Premium quality, custom made, beautiful vinyl windows, designed specifically for your home, business, or commercial property. 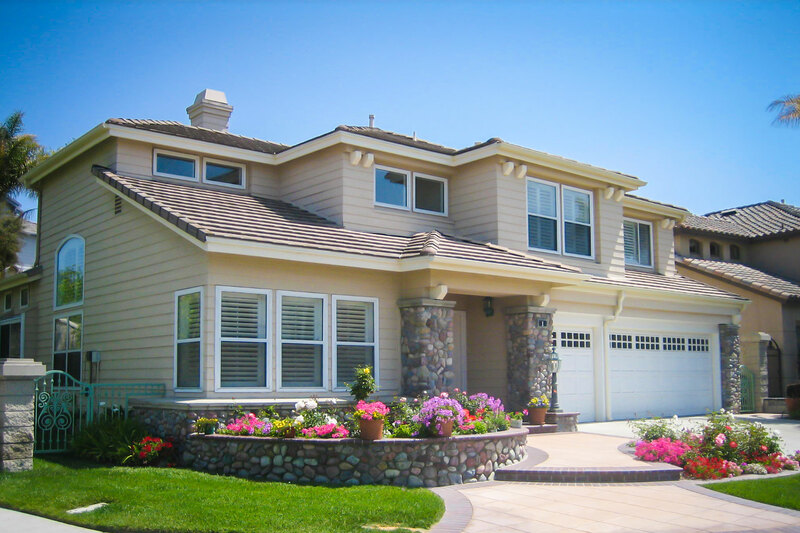 We’re proud to have been manufacturing all our own windows, since 1996, right here in our Southern California factory. From sliding doors, to swinging french doors, our wide array of custom vinyl design options will perfect the look of your space. Our courteous in house master installers are highly skilled, using the best techniques for a flawless installation every time. 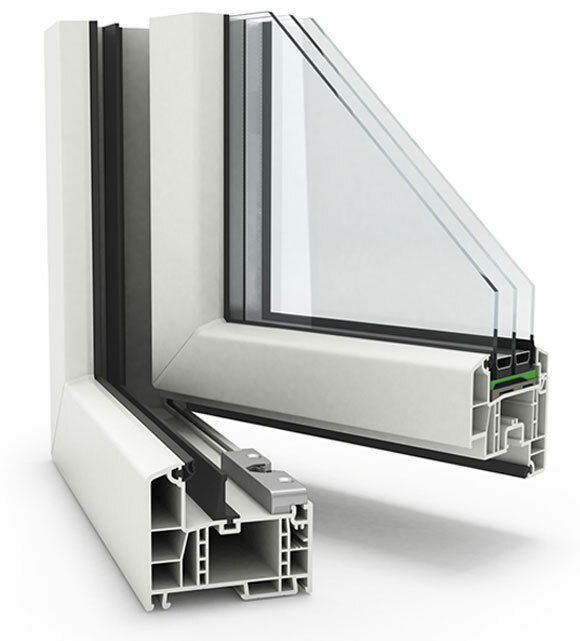 Sureguard windows and doors are manufactured in house using the top rated materials for energy efficiency, insulation, and longevity. We custom make each order in our Montebello factory to your precise building specifications to ensure the perfect fit, every time. 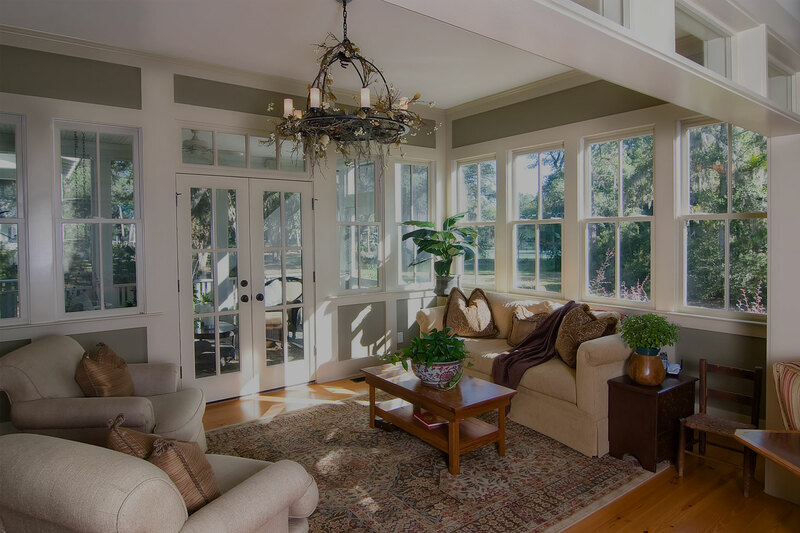 Let us help you identify which type of windows are best suited to maximize UV reduction, energy efficiency and noise reduction. All Sureguard windows and doors are coated with Low-E UV glazes to ensure a reduction in fading UV rays, and maximize insulation. We make getting a quote easy. Just enter in your information below and we’ll contact you with your free quote.